Many thanks for visiting my homepage. I do hope, that you will find here, what you are interested in and what you are looking for. I would be very pleased to receive reaction on it or get a feedback. 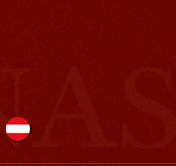 I was born in Debrecen/Hungary and live in Vienna now. My love is music. 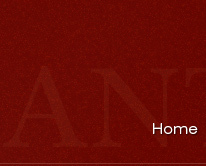 On this my homepage you can learn a lot about my professional history as conductor. 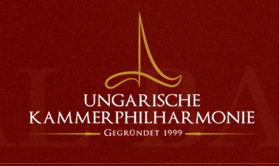 Most of my concerts I make music with the “Ungarische Kammerphilharmonie” (Hungarian Chamber Philharmony Orchestra), which is a first-class Orchestra. I will also introduce this orchestra to you on my homepage.